Detailing the physical features, habits, territorial reach and other identifying qualities of the Southeastern Wandering Spider. The tropical Southeastern Wandering Spider is an active hunter, making the most of a warm climate teeming with insect prey. 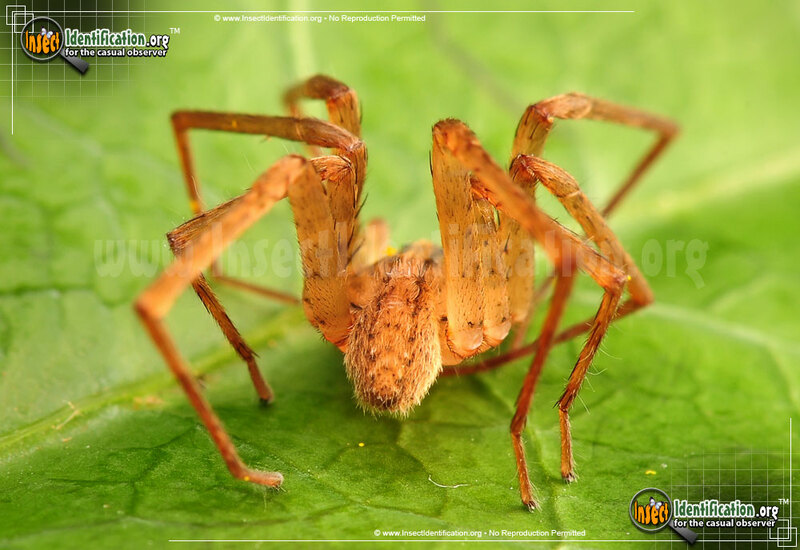 Light brown with long legs, the Southeastern Wandering Spider sometimes looks like its been dead long before someone finds it. 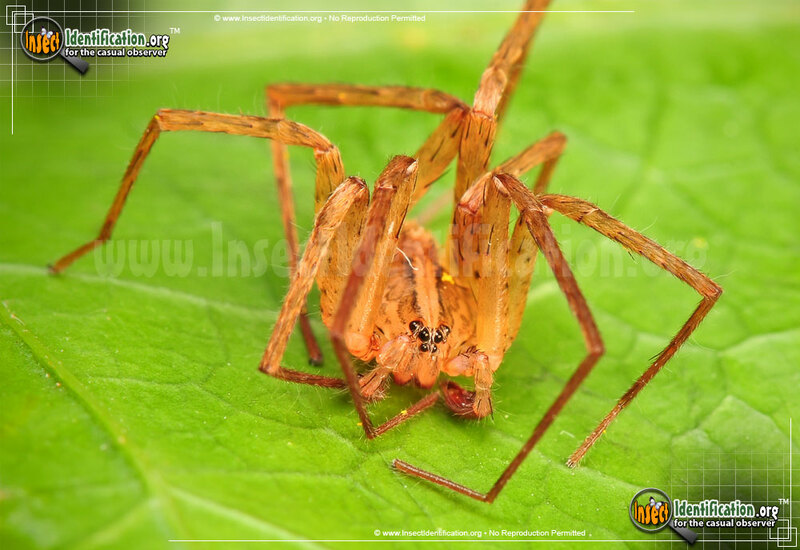 Walking spiders bend their multi-jointed legs in a way that curls them upward. When resting, legs are straightened in a more familiar position. The female is slightly larger than the male. 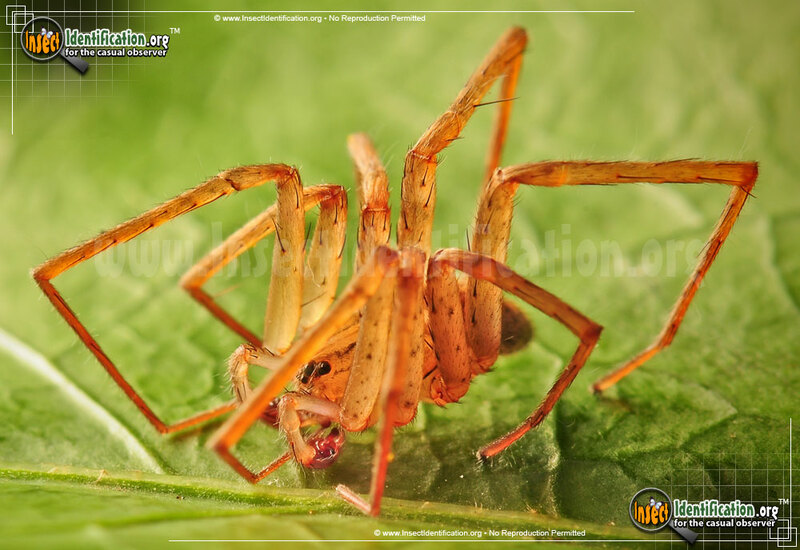 Spiders in the Ctenidae family resemble wolf spiders, but they are not the same. Wandering spiders are active hunters though, not web-spinners, much like Wolf Spiders, and they attack their prey by ambushing them. They live in burrows on the ground or on plants. They are primarily found in warmer, tropical climates. Most Wandering Spiders found in North America were imported on tropical fruits, like bananas. The Southeastern Wandering Spider, however, is native to the southeastern part of the continent.